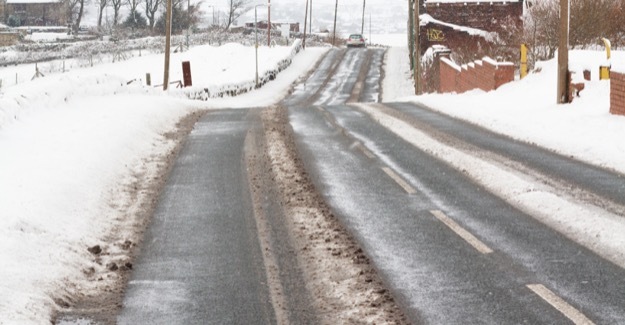 Evidence from previous years suggests that periods of snow and ice actually lead to lower levels of traffic, lower speeds amongst those drivers who do venture out and hence less serious accidents when they do occur. The severe weather was not repeated in 2011 and that is likely to be one of the reasons why the number of fatalities in 2011 rose slightly to 1,901 (roughly 5 deaths every day). But the fluctuations in the statistics caused by the weather risk obscuring the underlying road safety picture. Although Britain currently has one of the best road safety records in Europe it is also ranked in the bottom 25 per cent of 29 European countries in terms of its vision for cutting death and injury on the road network in the future. Data from the European Transport Safety Council suggests that Britain languishes alongside countries like Portugal, Malta, Lithuania and Belgium when it comes to an ongoing road safety strategy. At the other end of the scale Austria, Denmark, Finland, the Netherlands and Norway are recognised as having the best approaches to road safety. The analysis is contained in a new RAC Foundation publication, Road Safety: A review of UK and European data. “But ministers cannot rely on the weather to make up for shortcomings in a long term safety strategy. “Even though we should be rightly proud to have one of the safest road networks in Europe, continent-wide research suggests we do not have in place the vision, casualty reduction targets or enforcement regime to maintain our position. “Britain is a signatory to the UN Decade of Action for Road Safety which has the aim of stabilising then reducing global road deaths by 2020. We must lead by example, yet the government’s Strategic Framework for Road Safety published in 2011 does not go far enough. The road casualty figures for Great Britain are taken from the DfT’s annual report Reported Road Casualties GB. The European Transport Safety Council data refers to the UK but in this press release – because casualty figures are for GB – it is used interchangeably with Britain.